AOC has introduced a new series of monitors for office use. 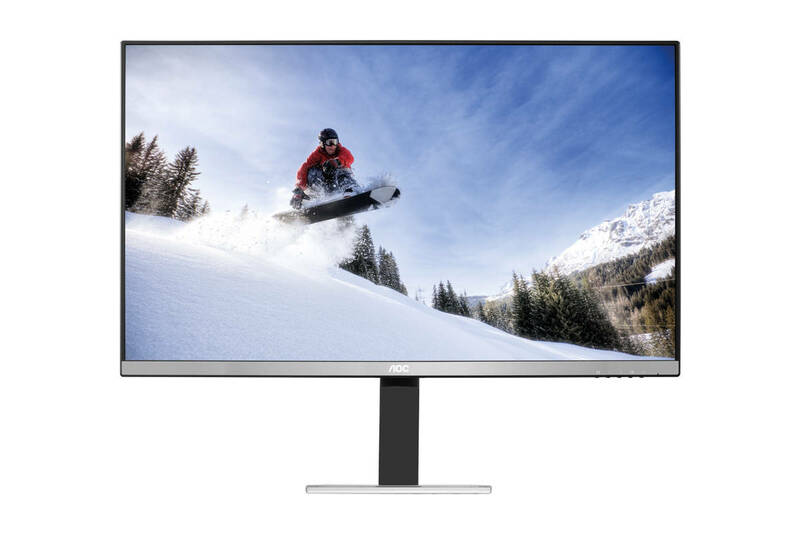 The P1 series consists of numerous monitors ranging from 21.5-inch to 27-inch displays, but the AOC X24P1 exceptionally stands out due to its 1920×1200 screen resolution and 16:10 aspect ratio which many users prefer to the standard 1080p 16:9 format for productivity. 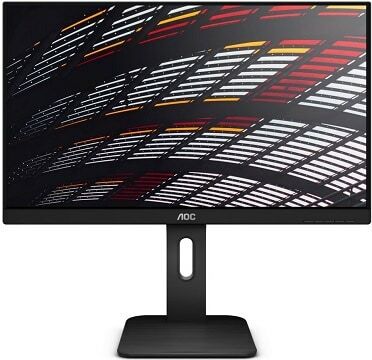 The AOC X24P1 is based on an IPS panel with 8-bit color support (most likely 6-bit + FRC) and the standard sRGB color gamut, 250-nit peak brightness, 4ms response time, 178° viewing angles, and 1,000:1 contrast ratio. 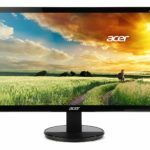 What differs this monitor the most from the rest of similar displays is the 1920×1200 resolution which offers extra vertical screen real estate in comparison to the more common 1920×1080 Full HD resolution. While the AOC X24P1 16:10 monitor doesn’t bring anything new to the table in terms of specifications, a certain type of users who were using 16:10 monitors back in the day will gladly welcome the comeback. Nowadays, it is quite rare to find a modern 1920×1200 monitor, let alone one with full ergonomic support and ideally thin bezels for multi-monitor setups such as those of the AOC X24P1. As far as gaming is concerned, the monitor offers only the standard 60Hz refresh rate and a 4ms response time speed, nothing that might interest a gamer. For the best gaming monitors, visit our dedicated buyer’s guide. 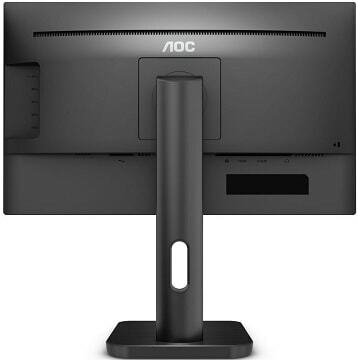 The AOC X24P1 monitor offers full ergonomic support including tilt, swivel, pivot, and height adjustments as well as 100 x 100 VESA mount compatibility. The connectivity options are versatile as well with a VGA, an HDMI 1.4, a DisplayPort 1.2, a quad-USB 3.0 hub as well as an audio line-out for the headphones and line-in for the 2x2W integrated speakers. The AOC X24P1 price will amount to €280 (~$350) once it’s released in June/July 2018 which is, sadly, too much as for the same amount of money, you can get a very good 1440p or even a budget 4K monitor. Hopefully, it will be available for less. If you’re looking for a similar display, visit our best monitors for office use buyer’s guide. The AOC P1 series will also include the following models: the AOC 22P1D with Full HD resolution and a TN panel, the AOC 24P1 which is identical to the X24P1 but with the standard 1920×1080 resolution, and the AOC 22P1 with a 1080p VA panel. 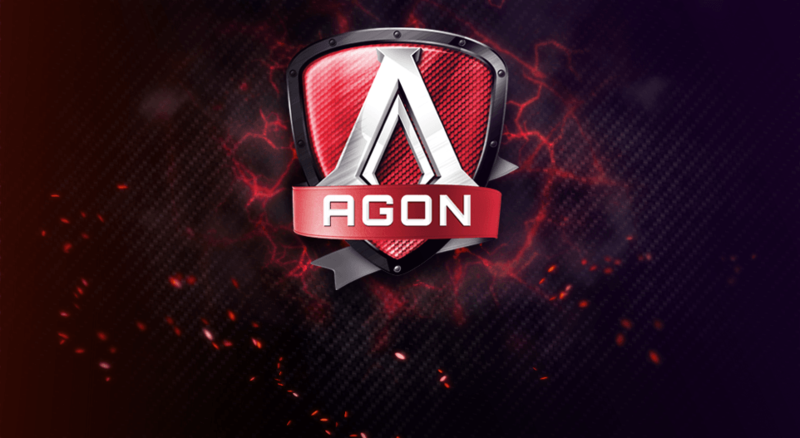 Lastly, there are two 27-inch models – the AOC 27P1 1080p IPS and the AOC Q27P1 1440p IPS monitor. All monitors will offer full ergonomic support, the same extensive connectivity options, and 60Hz refresh rate.